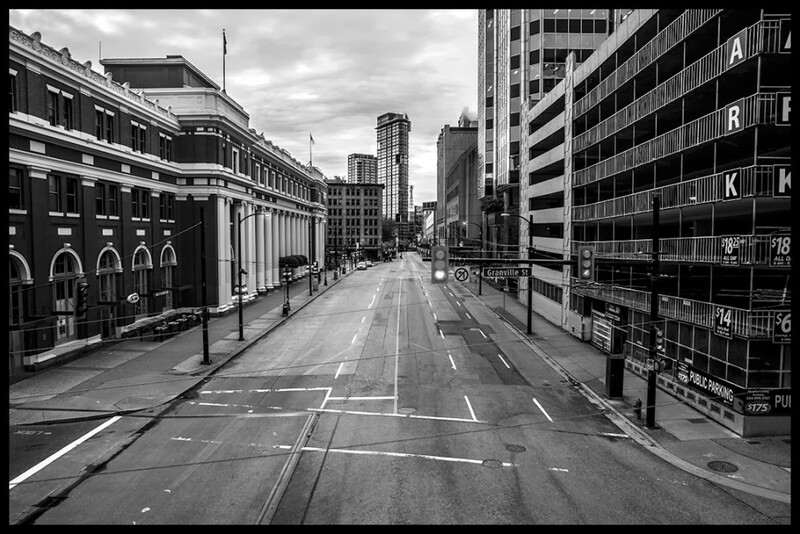 It is beyond difficult to capture a city’s busiest streets completely void of all life unless you digitally alter the photos. 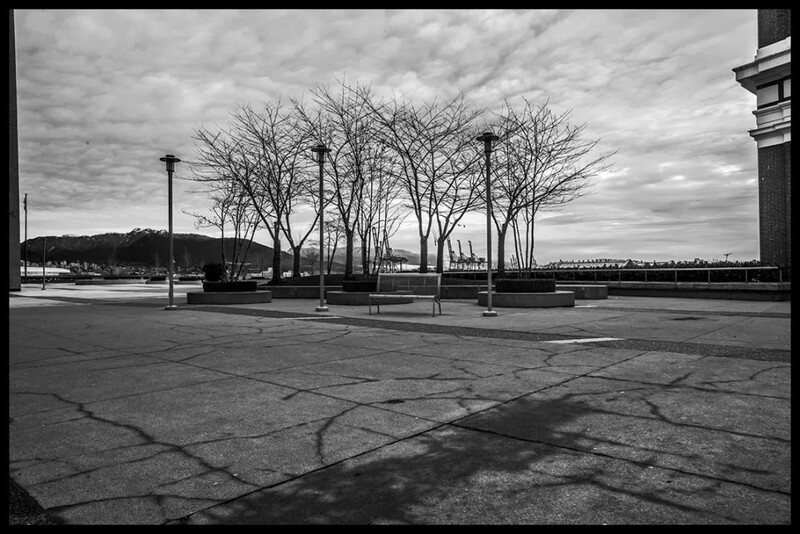 No matter what time of day or what time of year you will usually find enough people and cars to ruin your shots. 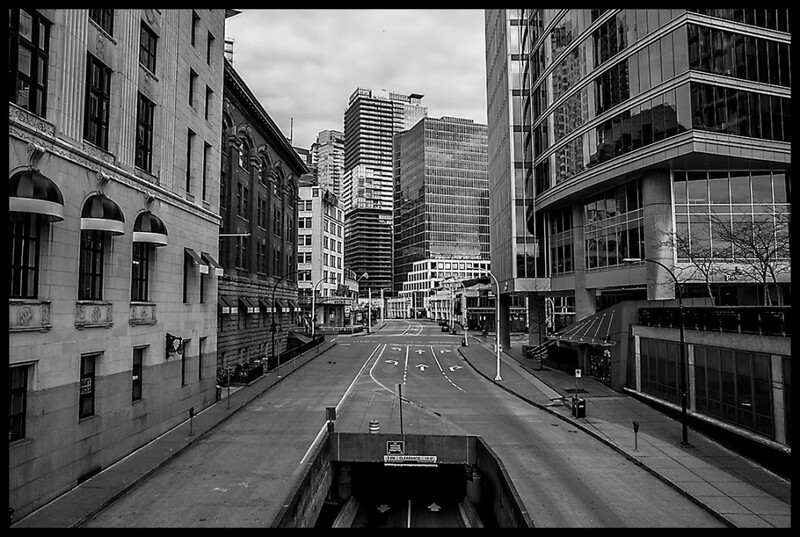 Irish photographer Derek Bermingham’s photos prove quite the contrary. 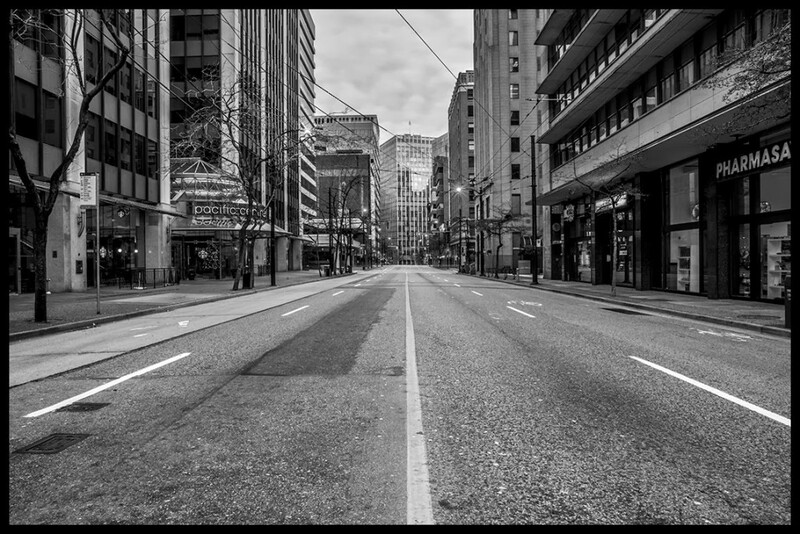 However, this is only possible on one day of the year: Christmas Day. 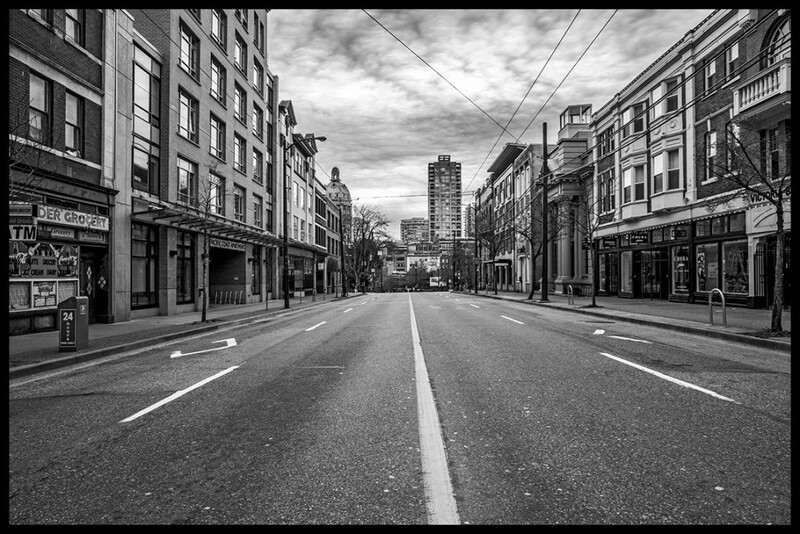 But more specifically on Christmas morning, between the hours of 8 a.m. and 10 a.m., while Vancouverites were busily spending time with loved ones and unwrapping gifts under their tree. 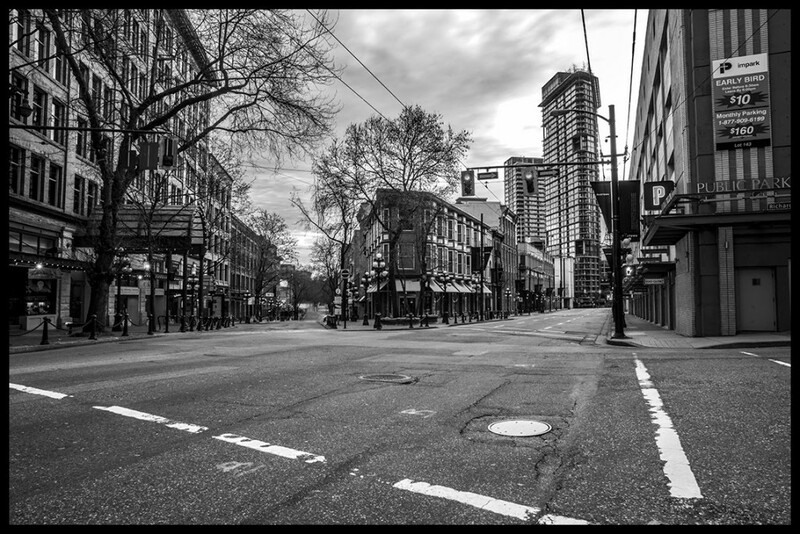 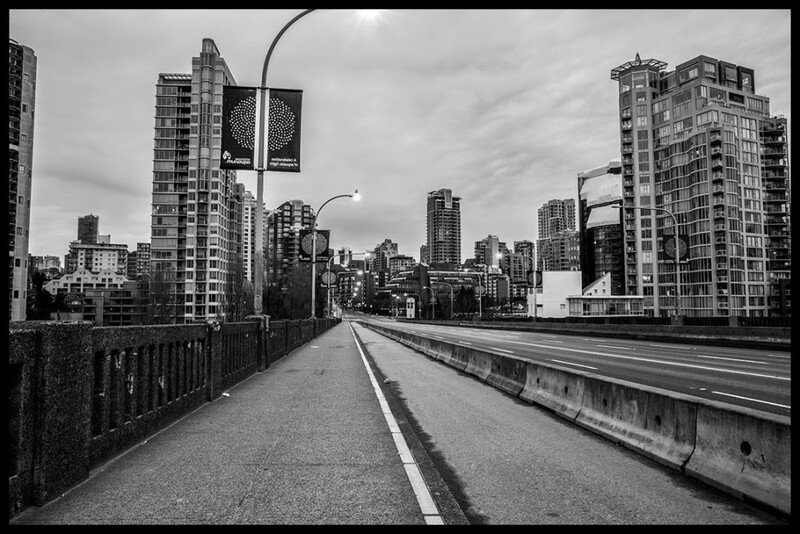 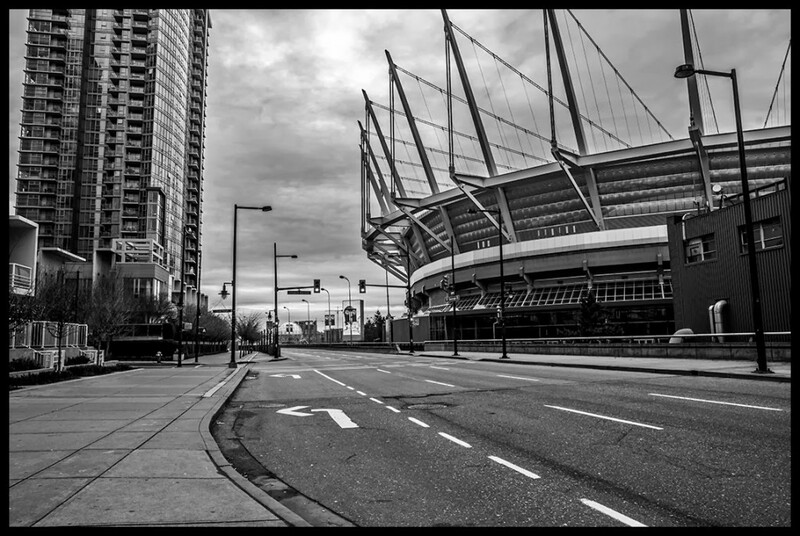 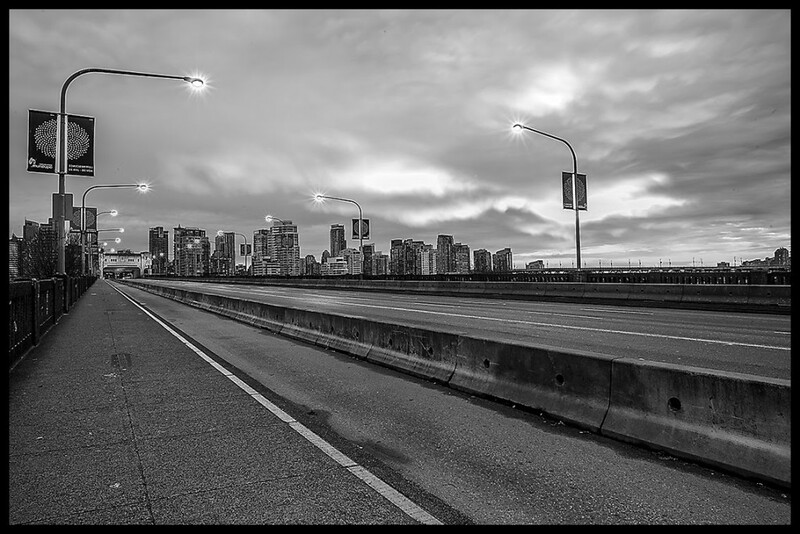 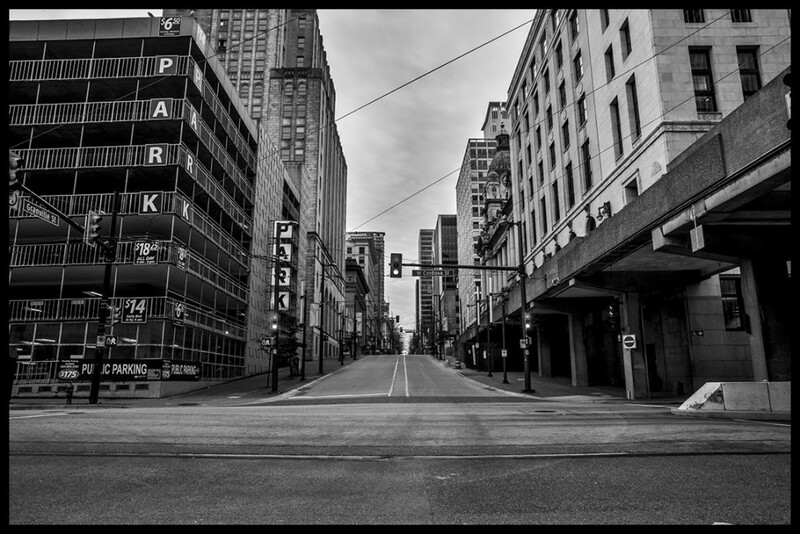 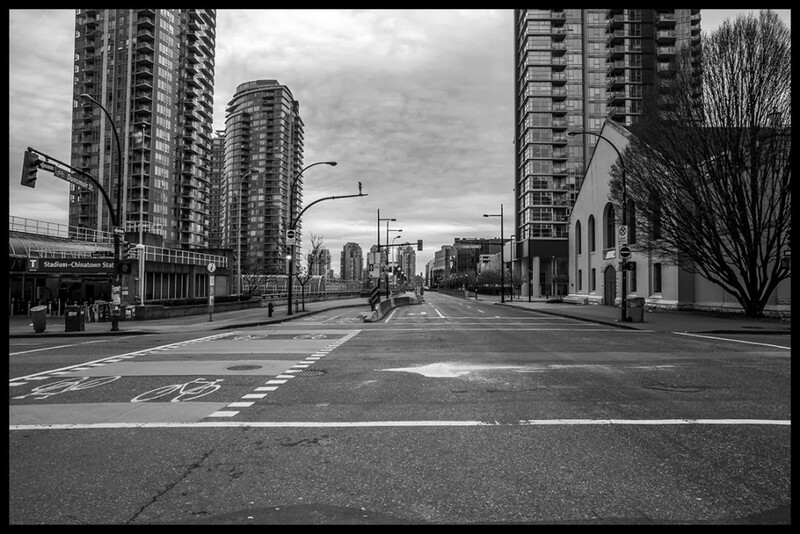 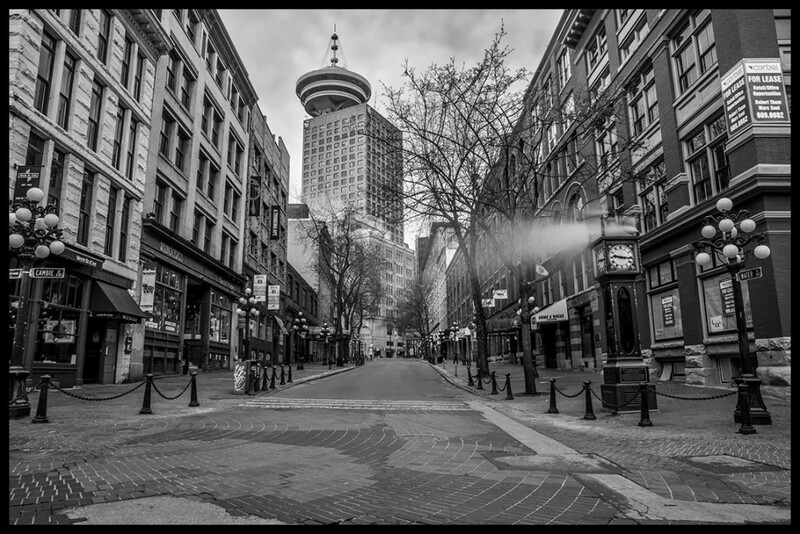 His photos show some of downtown Vancouver’s busiest arterial streets and areas completely empty of any foot and vehicle traffic. 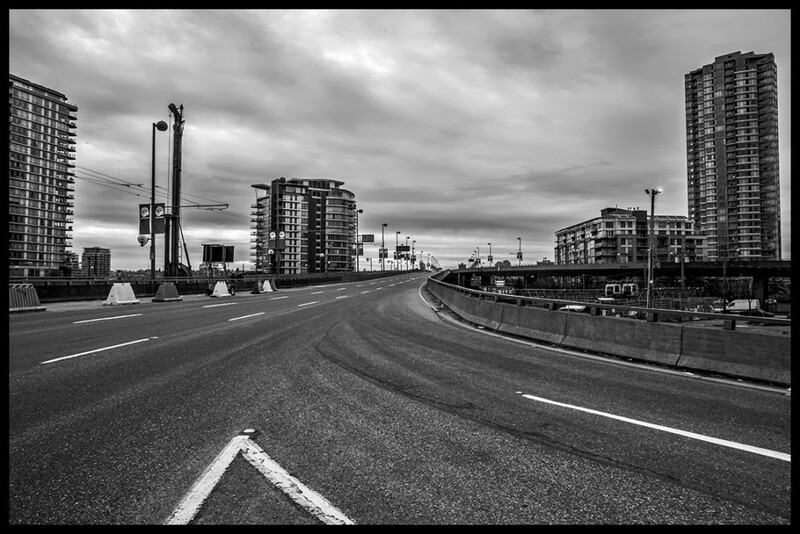 He first began capturing these eerily quiet Christmas morning photos in Dublin, Ireland. 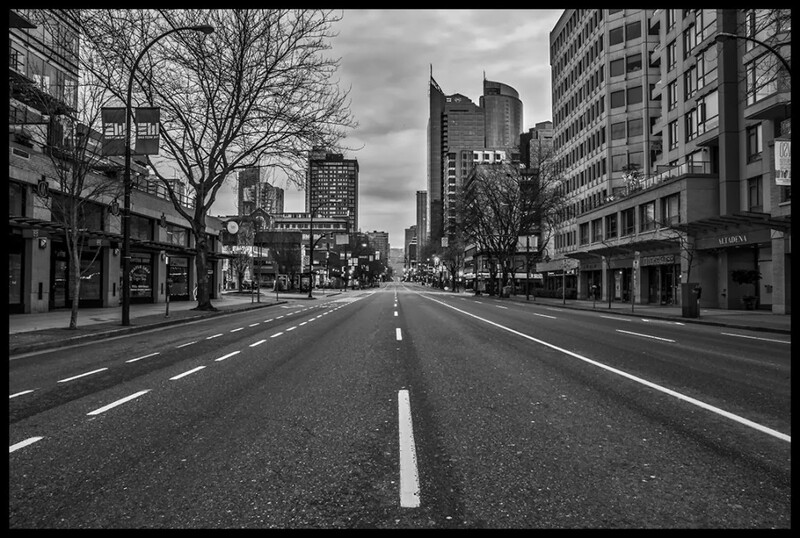 You can view his Dublin Christmas morning collection by visiting his website at www.derekbermingham.com. 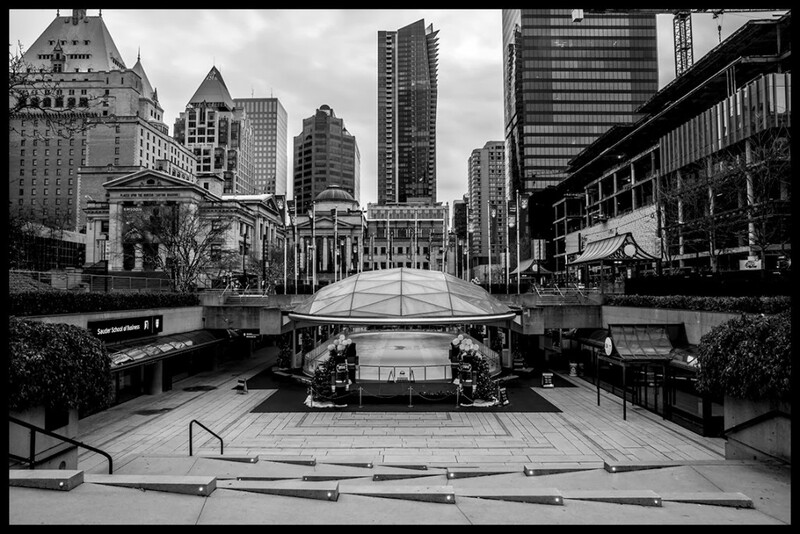 This was Bermingham’s second Christmas in Vancouver.